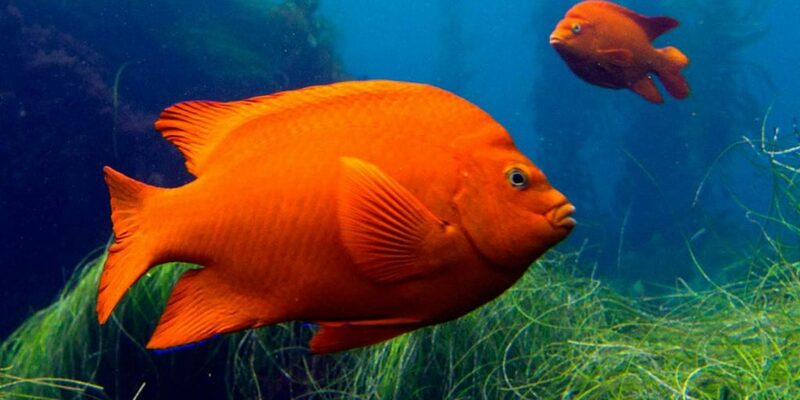 For scuba divers around the globe Baja, Mexico is a bucket list big animal dive destination. For private yachts exploring Baja a US flagged shadow scuba vessel is a must have for your next expedition to the region. Private yacht scuba adventures in Baja are filled with heart stopping dive locations and unique underwater big and small animal encounters on dive sites that surround uninhabited and windswept desert islands. Cruise Baja on your yacht with our shadow dive boat and discover a land that time forgot. You’ll be guided by the seasoned dive crew aboard the MV Horizon in a vast, dry desert studded with cactus and rock mountains. 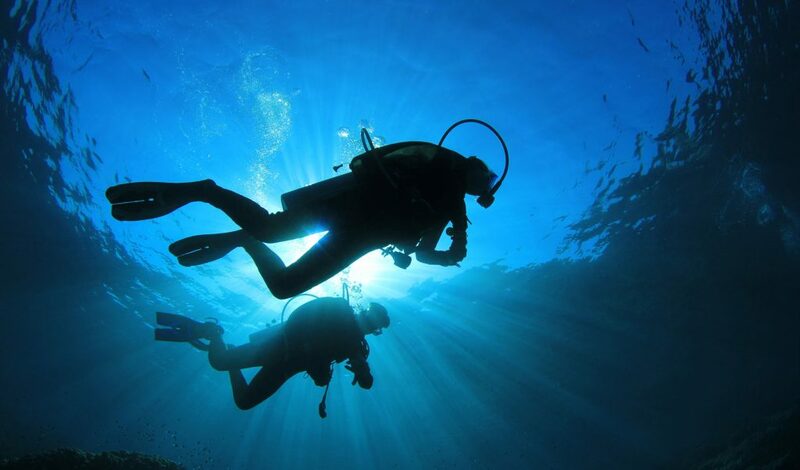 Yacht divers will marvel at the plankton rich currents of the Pacific along the western coast of California Sur and sheltered waters of the Sea of Cortez that draw in whale sharks, playful seal colonies, dolphins, giant manta rays and schools of sharks such as scalloped hammerheads. It is a vibrant marine ecosystem and private yacht scuba diver’s wonderland. We specialize in taking non certified divers, or first time shark divers, into the exciting world of great white sharks. Private yachts choose us at Guadalupe Island for our cage systems designed exclusively for non divers, top notch shark staff, and cage diving crews with years of hands on shark experience. We have been cage diving at Guadalupe Island and naming many of the white sharks you’ll be diving with this year since 2000. From the incredible 19+ foot Deep Blue, most likely the largest great white shark in the Pacific, to many of our regular white sharks like Scarboard, Lucy, and Mau. These amazing animals have become more than just whites sharks to us as we encounter them year after year – we met Scarboard 16 years ago – they have become our sharky friends. The MV Horizon caters exclusively to yachts who are seriously interested in having divers aboard, but who have not made the full commitment that dive dedicated yachts have in one or more of the important areas of scuba equipment, air fills, professional dive staff or instruction. 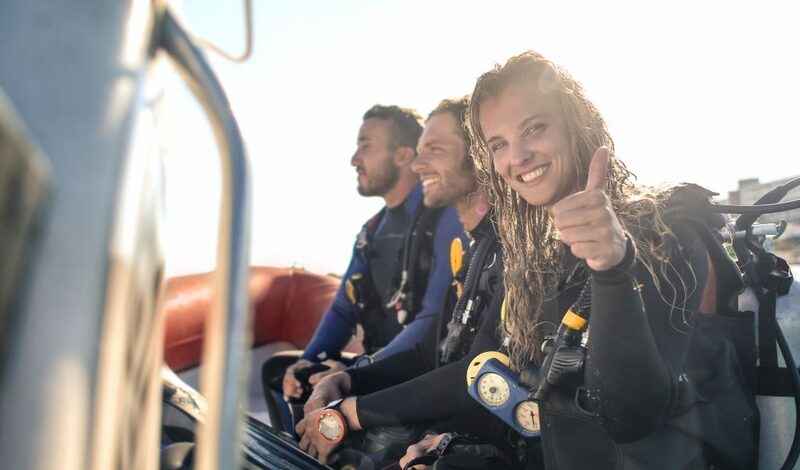 As a US flagged vessel we operate to US standards and have the diving training, safety, and dive crews to make your Baja adventures a success. Not only is our U.S. crew the most experienced dive operators at Guadalupe Island, but they are all federally licensed and participate in the U.S. Coast Guard’s random drug testing program. Our experience and contacts in Mexico can make getting all permit and authorizations for your vessel a breeze. Call us today 619-881-7561. La Paz and Loreto on the southern interior and Los Cabos have amazing scuba locations that will keep you diving for days on end. At the southern end of Baja you’ll dive with the same shark and ray species that draw divers to exotic locales like Cocos Island and the Galapagos. The MV Horizon will join your yacht for a journey that will find you hiking desert islands, snorkeling with pinnipeds, coming face to face with whales, observing nomadic sea birds and getting immersed in nature in an intimate environment lead by our ship board naturalist and friendly vessel staff. Immerse yourself in Baja and let us guide your next private yacht adventure through Baja. Let’s dive. Call us today 619-881-7561.